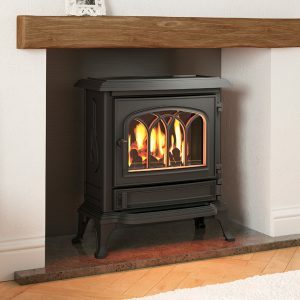 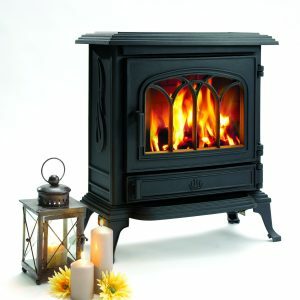 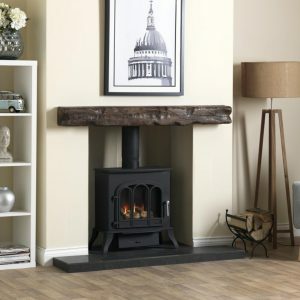 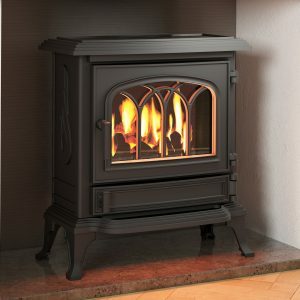 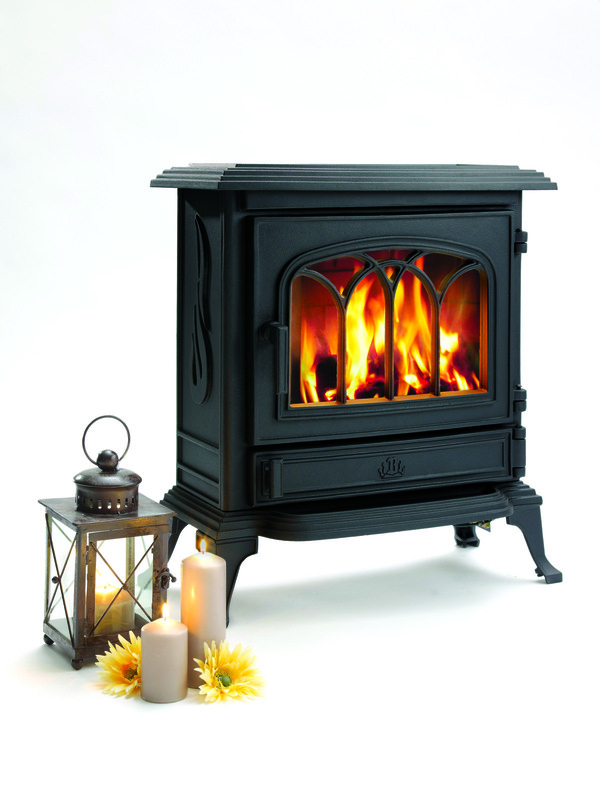 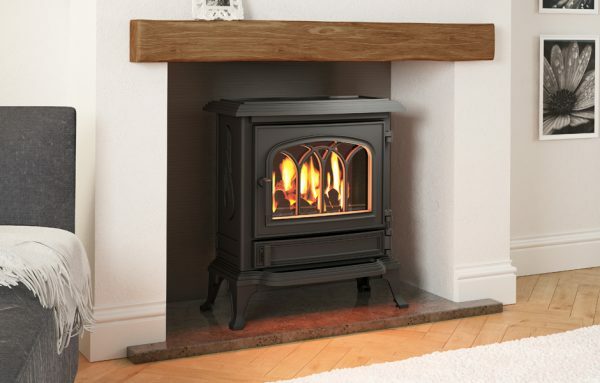 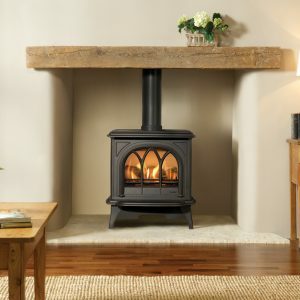 Elegance crafted into cast iron, that’s the CANTERBURY. 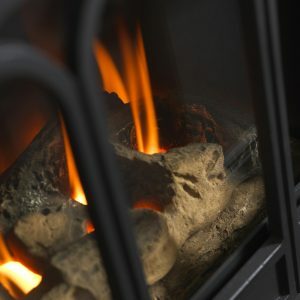 Choose lattice or arched patterns under the wide curve of the window, or you can opt for plain glass enabling you to enjoy the full panorama of flames dancing on coals. 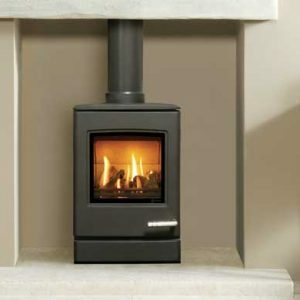 Today’s housing interiors demand slimline appliances and the CANTERBURY complies beautifully. 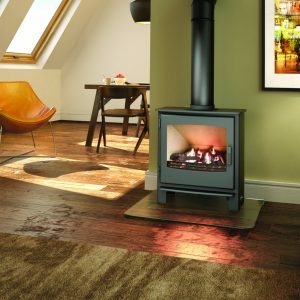 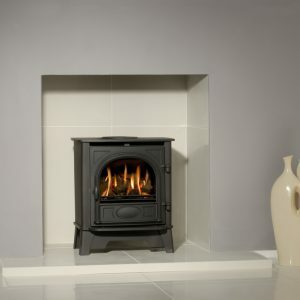 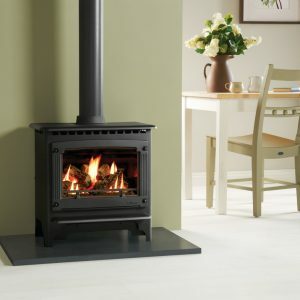 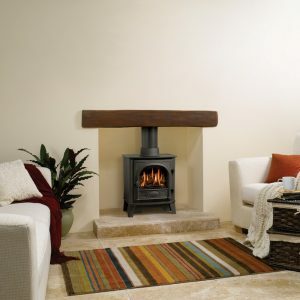 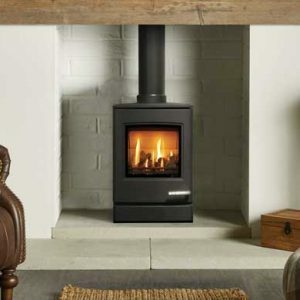 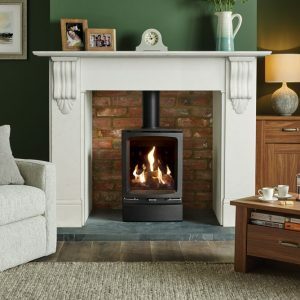 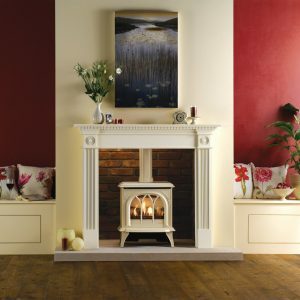 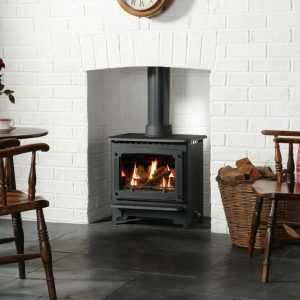 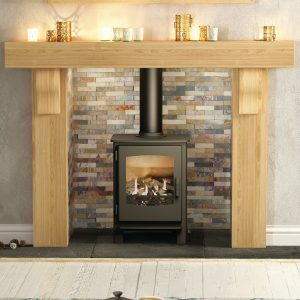 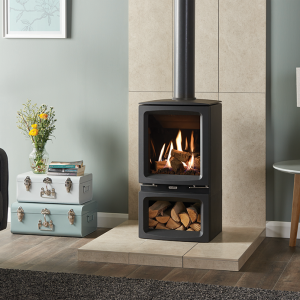 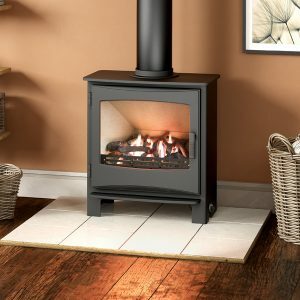 Its proportions allow it to sit happily on a standard sized hearth and radiate all the heat a typical room requires for comfort and joy.